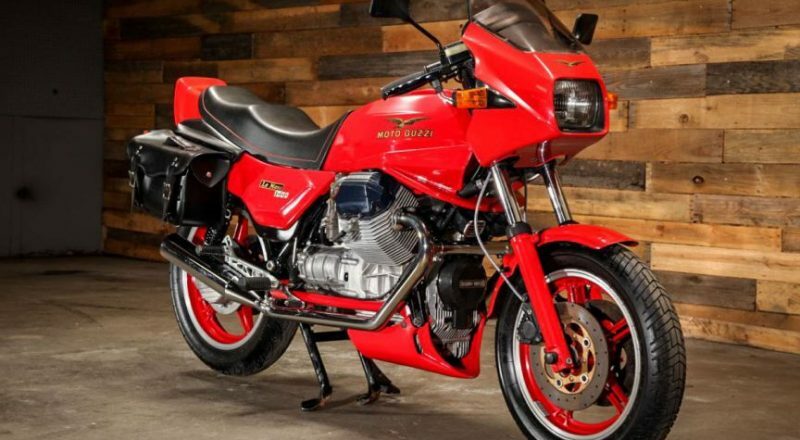 As explained in Classic Moto Guzzi Le Mans Motorcycles, the the Le Mans 1000 series ran from 1984 to 1993. They are not talked of with the same reverence attached to some other motorcycles of the era such as the Ducati 900SS. But, if you are looking for something affordable, practical and a bit different, the Le Mans is worth considering as an alternative to British bikes of the 1960s.